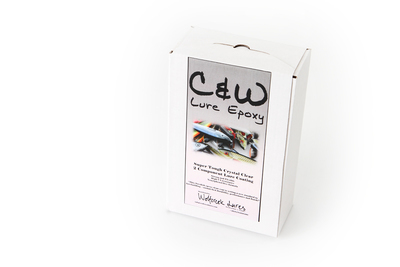 C&W lure epoxy is manufactured in Sweden and gives you a beautiful finish and awesome durability. 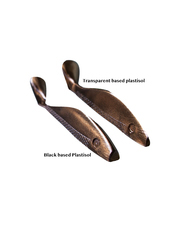 Easy to use and free from the soon to be banned in EU Nonylfenol. Follow the instructions inside the box and mix the epoxy thoroughly before applying it on your bait. 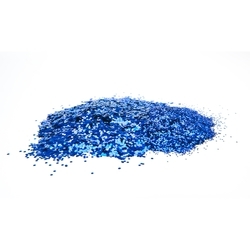 One quality of the C&W Epoxy is that it is self degassing and the end result is crystal clear. Thanks to high UV resistance the darkening of the epoxy is minimal. Let dry while rotating for best result. 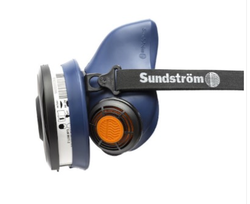 Don´t forget to protect your hands, and always use a safety mask. Available in 0.5l and 2l containers.